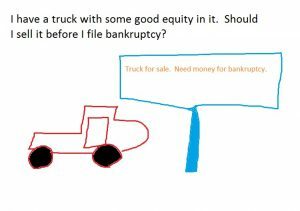 I have a truck with some good equity in it. Should I sell it before I file bankruptcy? Today I received a call from a woman who was laid off from her job after 20 years with the same company. 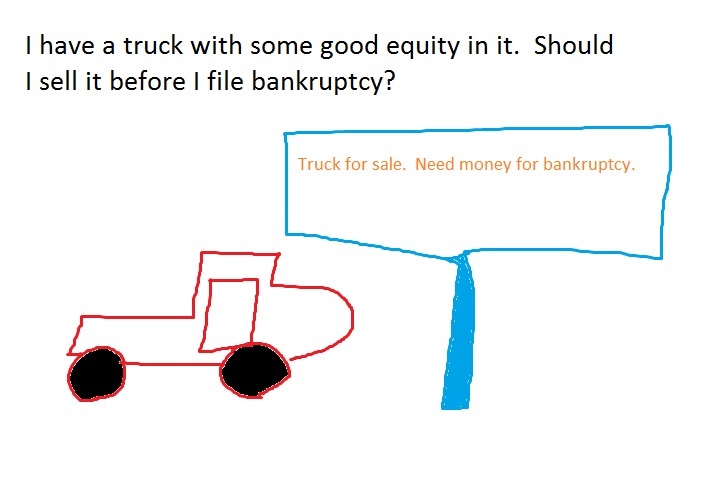 She was contemplating bankruptcy but had an interesting question for me: what should she do with her truck? She owed $4,000 on a secured loan with her credit union. The truck itself was worth about $15,000. If she filed bankruptcy with those numbers, the bk trustee would sell her truck, pay off the loan, and then give her $3,000 for her trouble (the $3,000 vehicle exemption under Utah law). She was contemplating selling it before going bankrupt but wanted to know if that would be considered “improper.” I told her to sell it. It is perfectly legal and proper to sell a non-exempt assets and convert it to an exempt asset. In other words, I told her to sell it, pay off the secured loan, buy a car for $3,000 (the number I can protect), and use the rest for living expenses. She then asked if the bk trustee would ask for receipts on her expenditures. The answer is a definite YES! The bk trustee knows (and I know) that you really want to put a few thousand in your dresser drawer for a rainy day, but you cannot do that. You have to account for the funds, and the bk trustee will ask for proof, usually in the form of receipts. 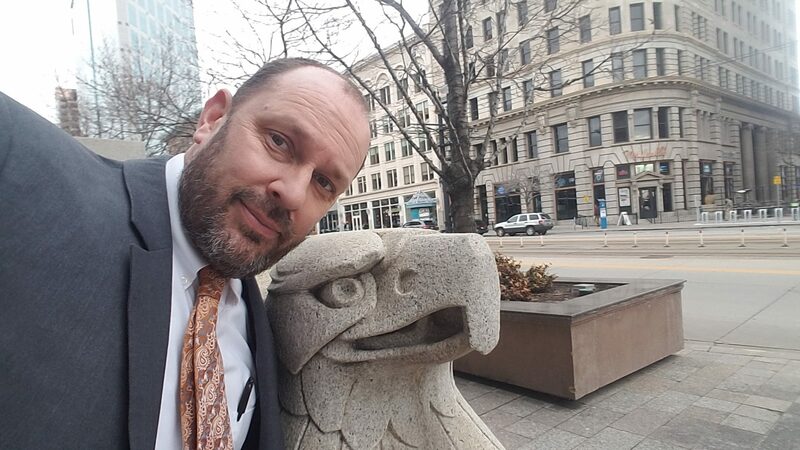 So when you have an asset with value I cannot protect, it is generally a good idea to sell it and use the proceeds to benefit your family before you file bankruptcy. If you let the bk trustee sell it, he will use it to benefit your creditors instead. This entry was posted in Utah Bankruptcy on July 31, 2017 by robertspaynelaw.